Our wonderful cow Daisy is a mother yet again! 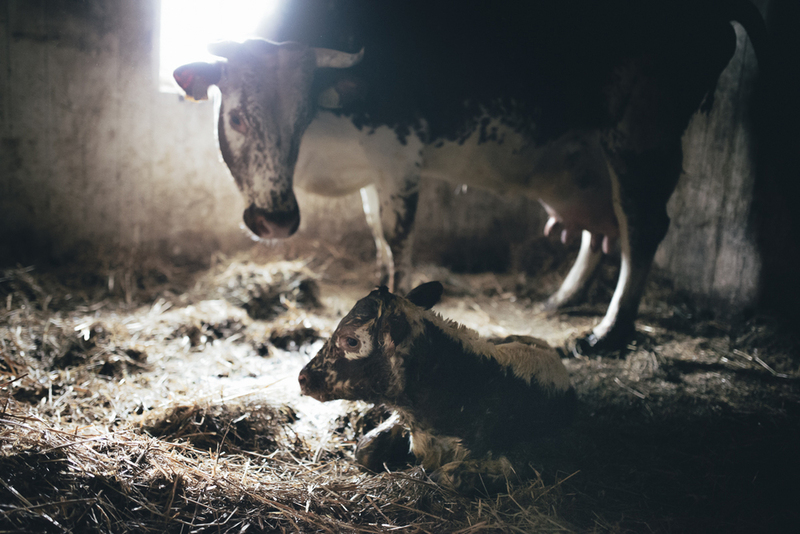 Almost a year after she had Pål, she gave birth to a heifer calf (female) - lovely Sorel! And ironically, this birth photographer missed it all! We knew she was in labour, it was obvious when she wandered restlessly around the field today, but she chose to birth in private while the rest of us were peeling potatoes and napping. Regardless, it is great that she did it all herself and didn't need help to pull it out, like last time. Second time mama-bonus! Welcome to us, Sorel, we hope you'll like it here.